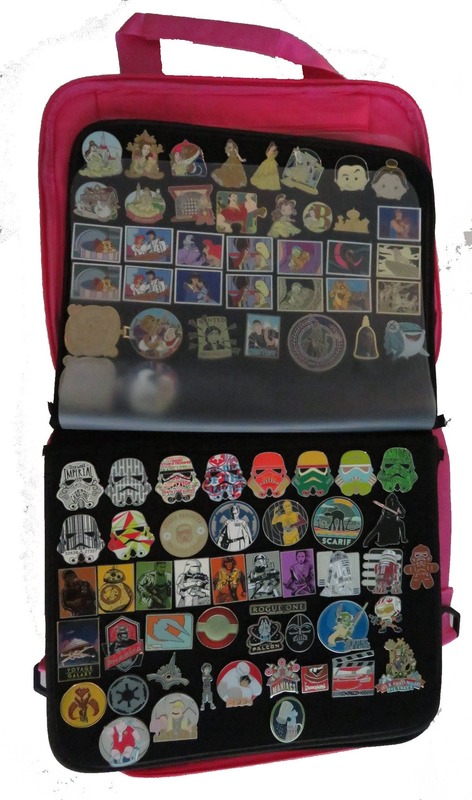 Pin Trading PinFolio Pro Pin Bag Disney Olympic Pax Destination Odyssey and many more!! 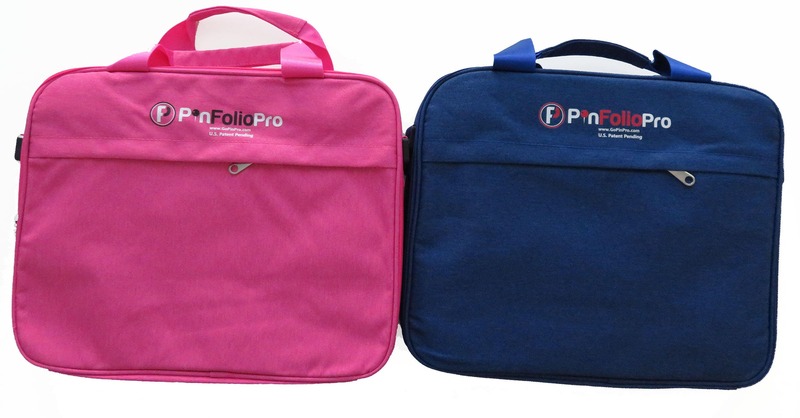 PinFolioPro is a revolutionary pin bag that easily converts into a backpack. 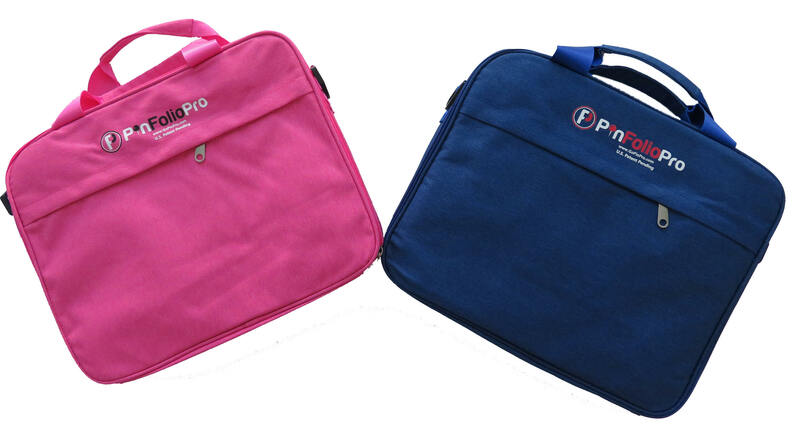 You will be amazed at the amount of pins the PinFolioPro holds and displays! 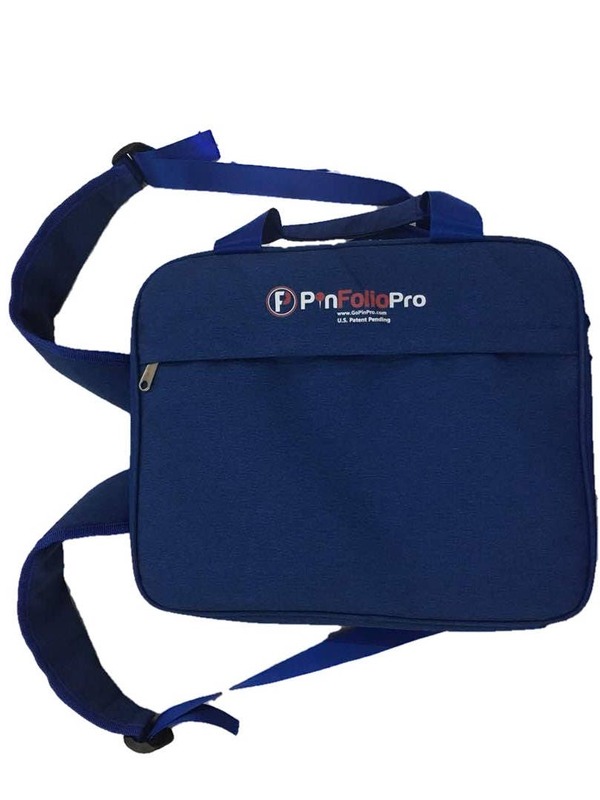 The dimensions of the PinFolio Pro are 13.5" x 11.5". The interior pages are 12.5" x 10". There are 5 pages. Use for your Disney pins, Olympic pins, Pax pins, Hard Rock pins, Destination Imagination pins, Odyssey of the Mind pins, Baseball pins, Football pins, Soccer pins, Hockey pins, Volleyball pins, Police pins, Firefighter pins, or any pins you can imagine! Fast shipping and great item quality. A must have for pin collectors! 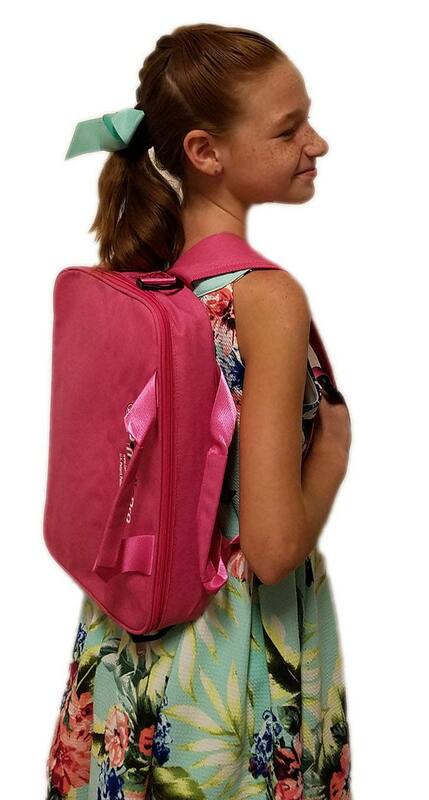 This is by far the best bag I have seen, a huge upgrade from the bag I previously used.